If you’re searching for a senior living community that feels like home in Noblesville, IN, look no further than Prairie Lakes Health Campus. 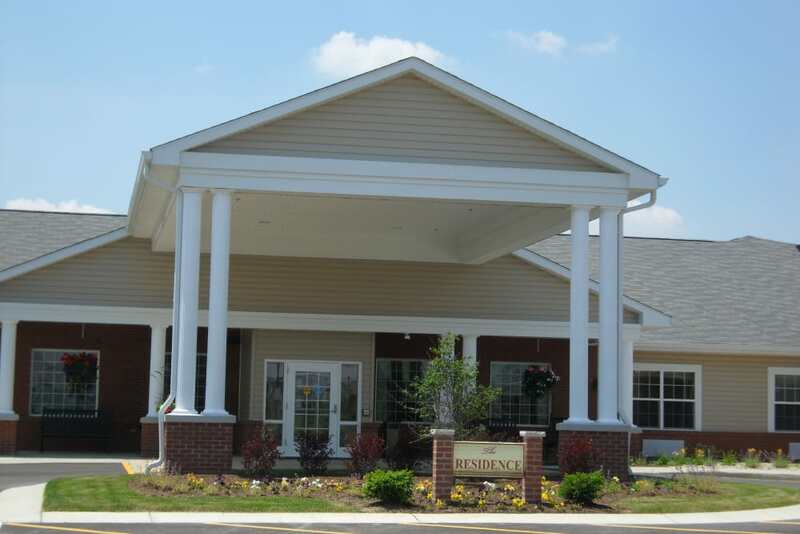 Situated in a peaceful residential neighborhood near State Road 37, our caring community offers a range of care levels including Assisted Living, Skilled Nursing, Short-Term Care, Memory Care and more. Choose the amount of support that works best with your lifestyle. Whatever your choice, you’ll have access to a laundry list of enriching activities and programs. Take a day trip with our Out and About offerings. Enjoy the beautiful lakes scattered throughout the neighborhood, or spend an afternoon bowling at Pinheads. After a day out on the town, come home to the compassionate care at Prairie Lakes Health Campus. 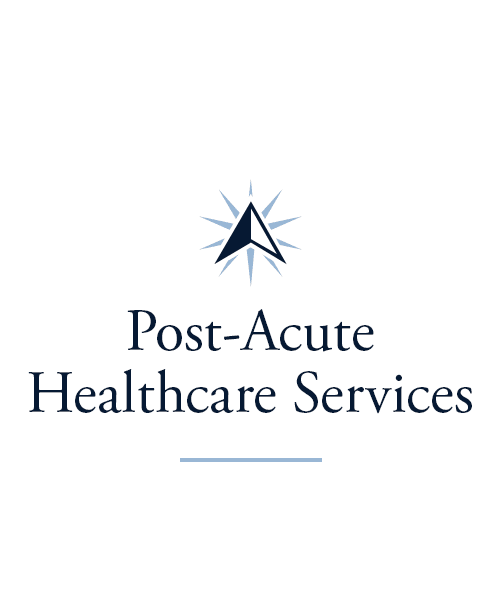 Select the level of care that meets your particular needs at Prairie Lakes Health Campus. 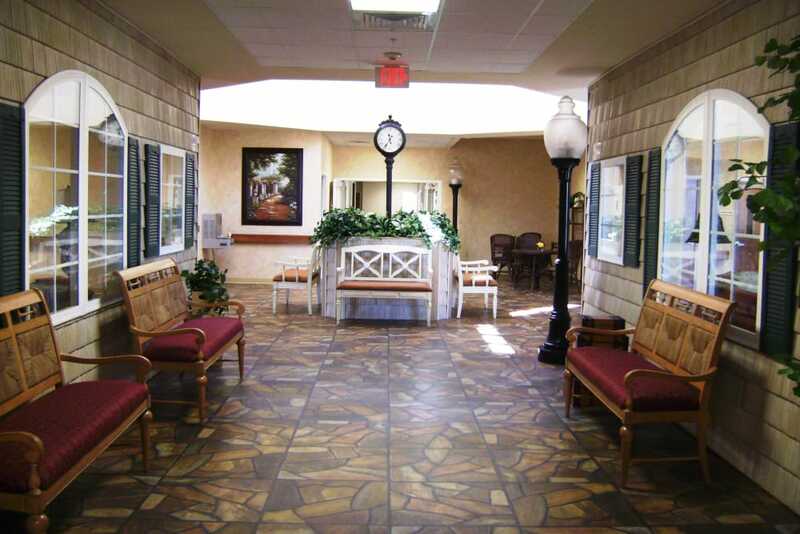 If you need assistance with day-to-day tasks and chores, our Assisted Living suites are an excellent choice. Seniors who need more complex care will find the support they need in our Health Center, where we provide comfortable Skilled Nursing suites and a caring, professional nursing staff. 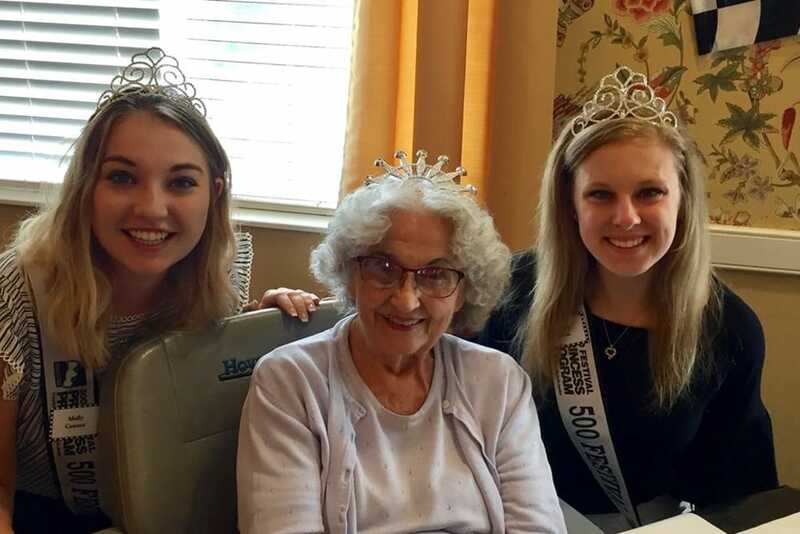 Prairie Lakes Health Campus is also home to a specialized Memory Care neighborhood, where those with Alzheimer’s disease and other forms of dementia are cared for by specially trained members of our team, in surroundings that promote comfort, dignity, and joy. Are you a caregiver needing a little assistance while you tackle work, tasks at home, or take a much needed vacation? 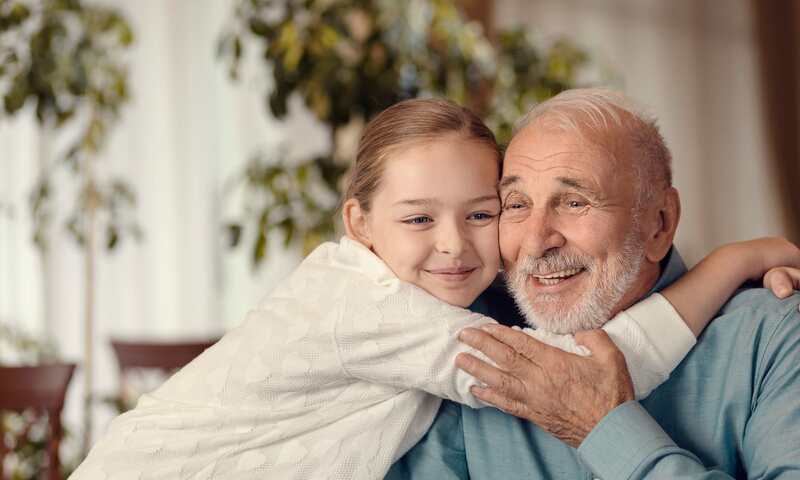 At Prairie Lakes Health Campus we offer Adult Day services and Respite Care programs that are perfect for folks who only need care for a short period of time. 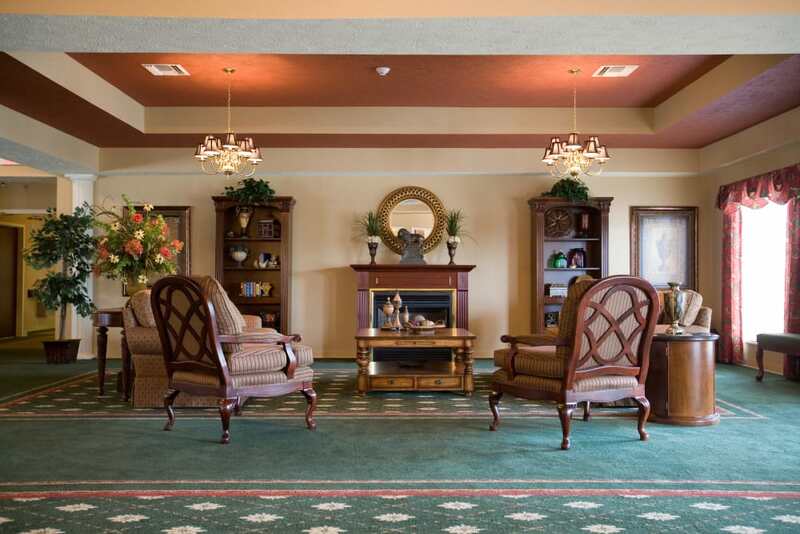 Seniors that stay with us for only a little while are still treated like members of our family. We take the time to get to know them, to learn their interests, and to provide food and activities that they’ll love. If you need to regain your mobility and strength, our Rehabilitation services are a great way to speed up your healing. 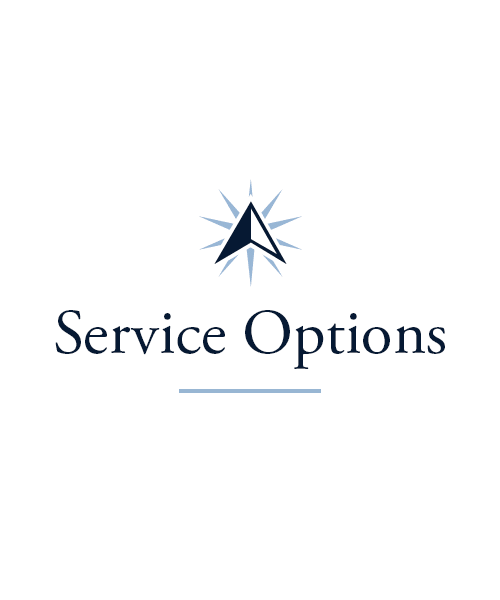 Whatever level of assistance you need, you can count on our team to provide you with impeccable care every step of the way. 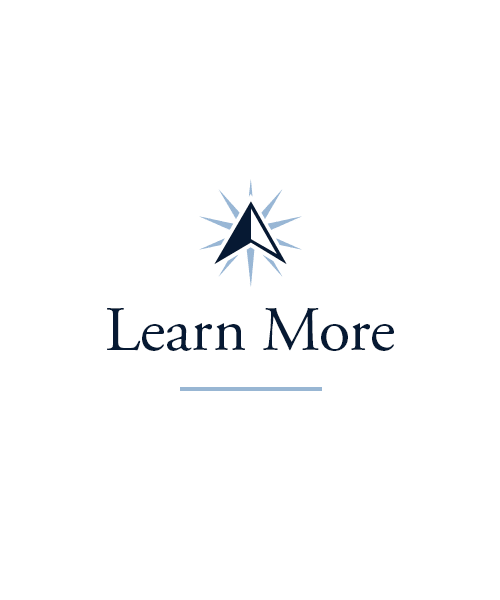 You’re invited to participate in the entire selection of Signature Programs at Prairie Lakes Health Campus in Noblesville, IN. Whether you want to get moving, learn about a new subject, or get outside, our community can help you get there. Our Vitality courses are perfect for folks who want to gently stretch, move, and exercise their bodies. 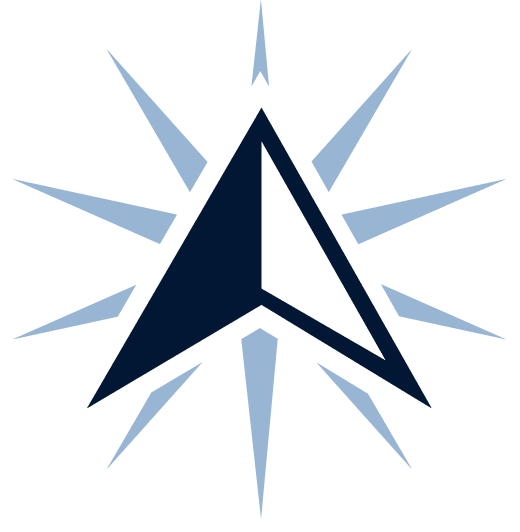 If you want more information about anything from psychology to computers, check out our weekly Lifelong Learning courses. When you’re up for exploring, take advantage of our biweekly Out and About adventures around town. Catch a movie at Regal Cinemas or enjoy a picnic at Roy G. Holland Memorial Park. 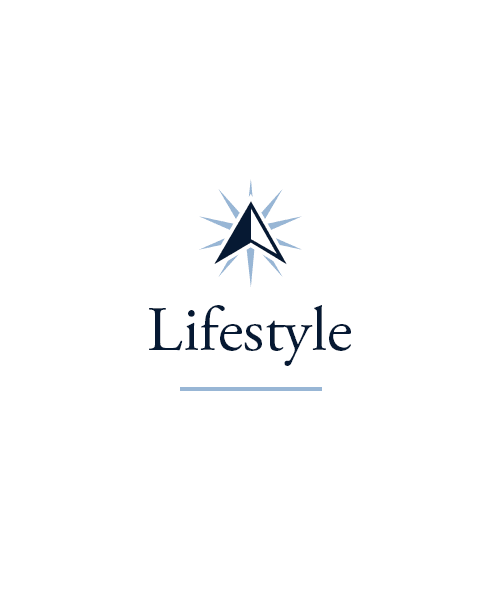 Make sure to check out our Lifestyle page to see our full list of activities. Savor chef-prepared meals and delectable flavors when you make your home at Prairie Lakes Health Campus. We’re proud to offer an ever-changing menu full of delicious options to the residents of our Noblesville senior living community. Served tableside in our upscale dining room, our tasty and wholesome meals may just have you coming back for seconds. From homemade soups to savory steaks, fresh produce and delicious desserts, our team serves meals that inspire the senses. 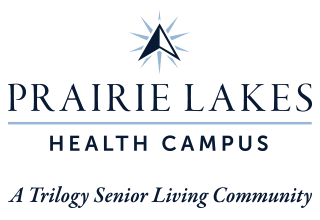 Schedule your tour of Prairie Lakes Health Campus today, and ask us about our Trilogy Guarantee!